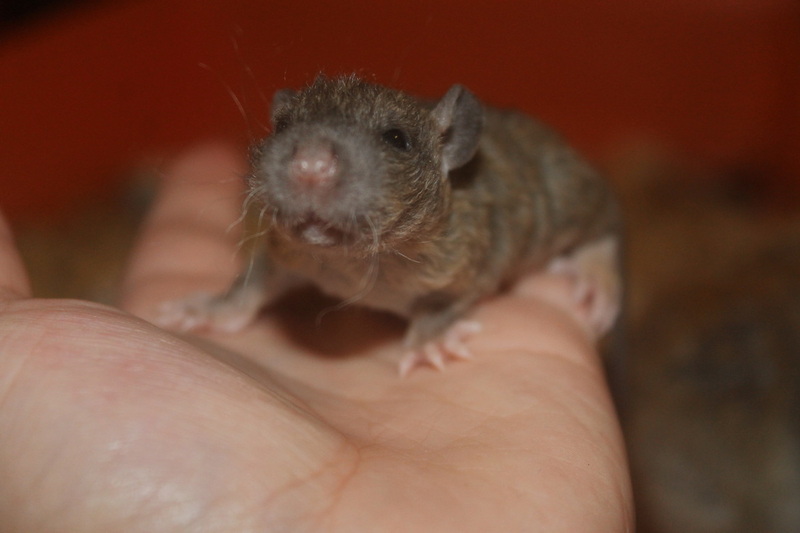 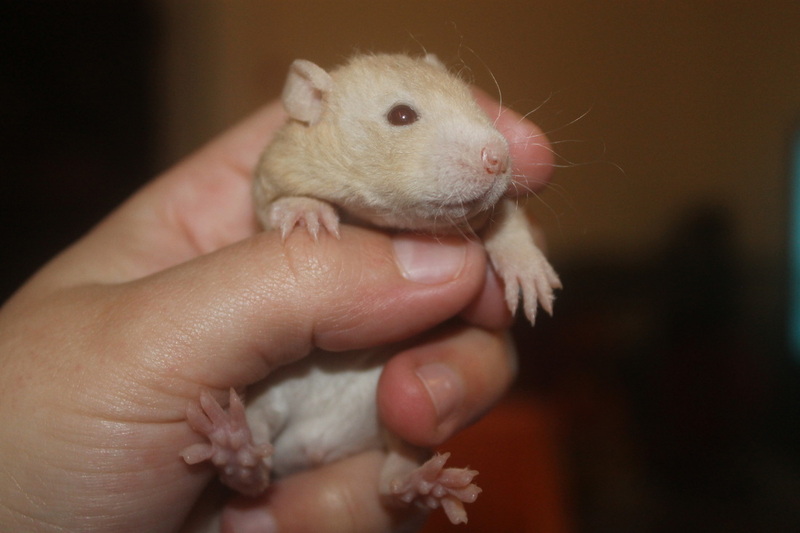 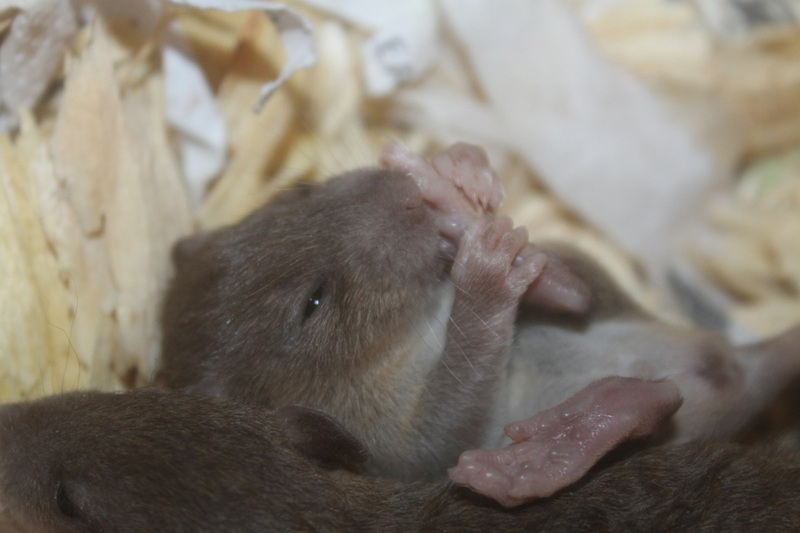 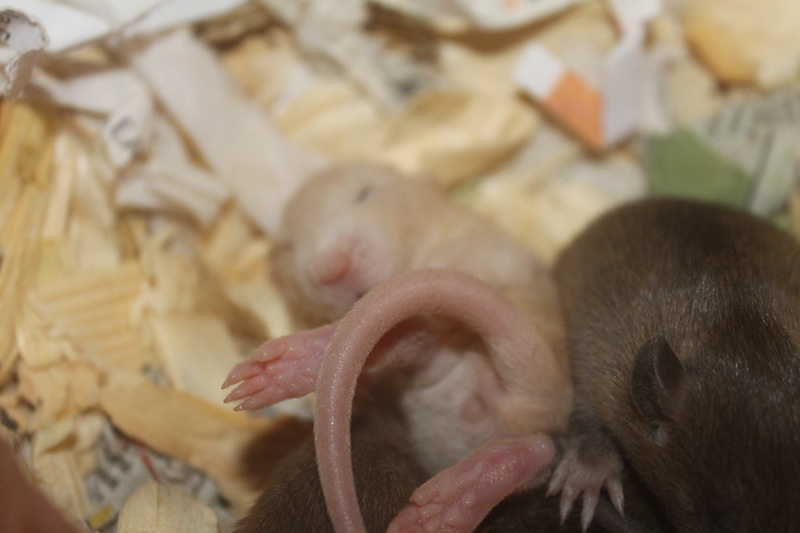 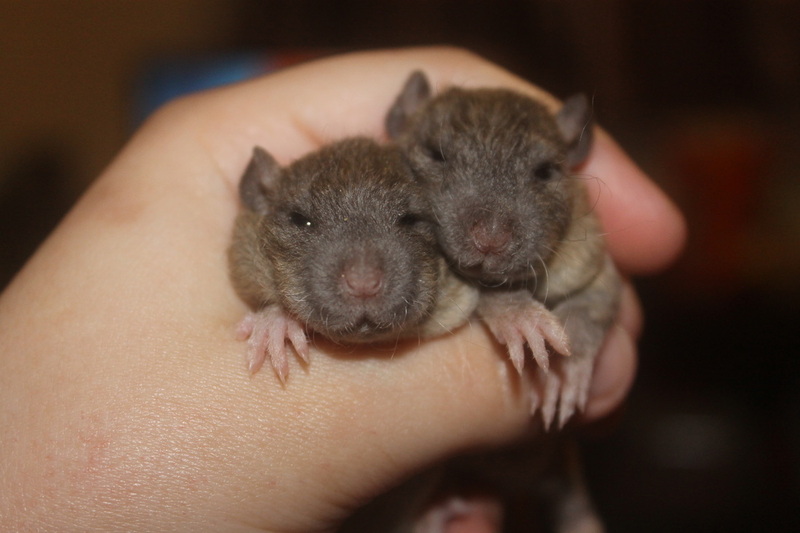 Mulberry Zaniah (agouti rex) x Cupcake Monkey / Fred (topaz). 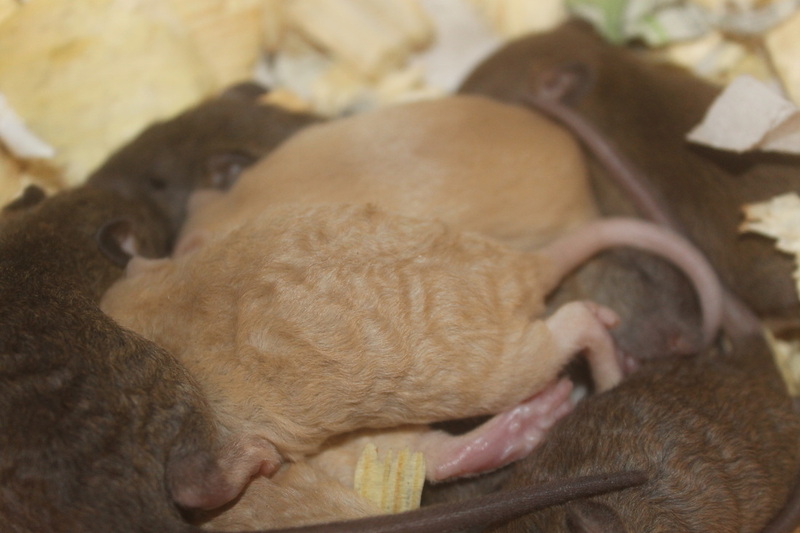 10 kittens born 2nd April 2014. 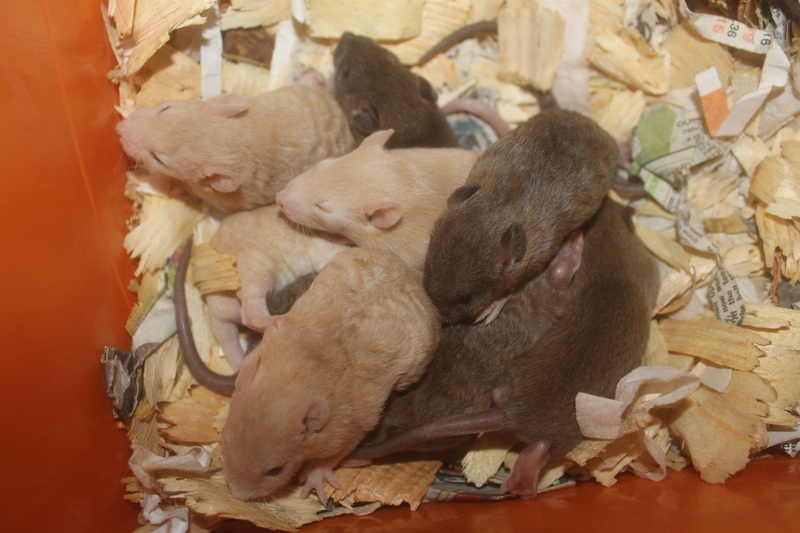 2 x agouti smooth bucks, 1 x topaz smooth doe, 2 x topaz Rex does, 1 x agouti Rex doe, 4 x agouti Rex bucks. 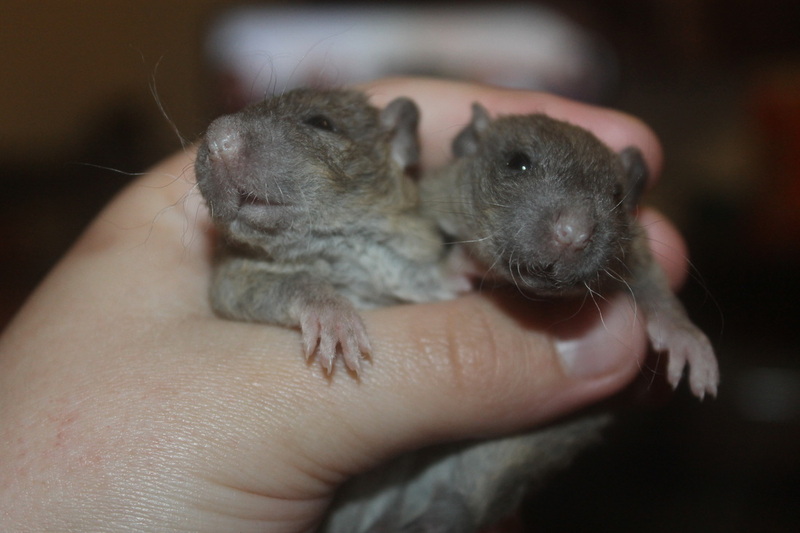 Both Monkey and Fred are bucks from Litter 1.